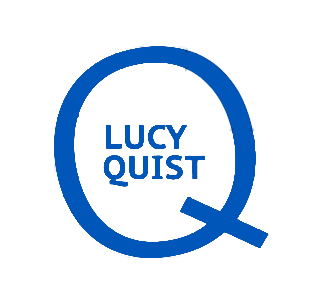 Lucy Quist is a technology enthusiast who believes in the potential of technology to leapfrog Africa’s development. She passionately advocates for greater participation in Science, Technology, Engineering and Mathematics for Africa’s development and continuously encourages young people to harness the game-changing power of STEM. She speaks from experience as someone whose career success has been greatly influenced by STEM. Together with organisations and key personalities within and out of the fields of STEM she has contacted and encouraged thousands of people, mostly young to appreciate the potential of Science, Technology, Engineering and Mathematics while breaking the notion that these are difficult subjects. Evolve with STEM is an award winning initiative focused on demystifying subjects in Science, Technology, Engineering and Mathematics among young children in public schools. The initiative was personally initiated and spearheaded by Lucy Quist as CEO of Airtel Ghana. Lucy Quist greatly utilizes social media to advocate for greater participation and to galvanize action in STEM. STEM Champions is a campaign she runs on social media to promote ideas, people and organisations that use STEM to solve local problems. The champions and their ideas serve as living proof of what STEM can and will do to leapfrog development on the continent. They also serve as a source of inspiration to others. The campaign featured 13 of some of Ghana’s young and industrious minds in STEM. The campaign has so far generated over nineteen thousand organic impressions on social media.